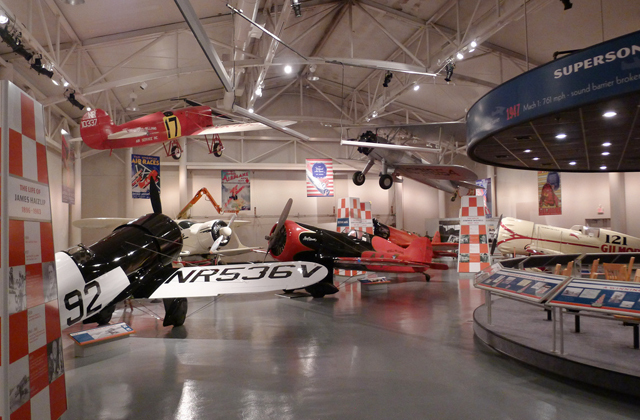 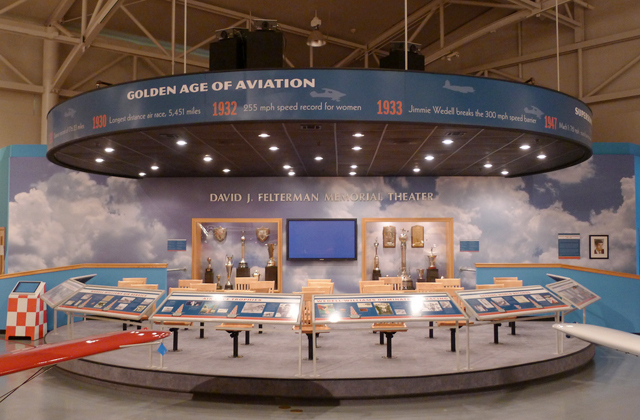 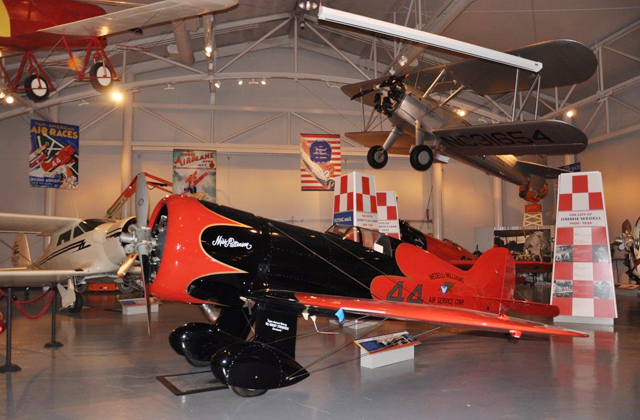 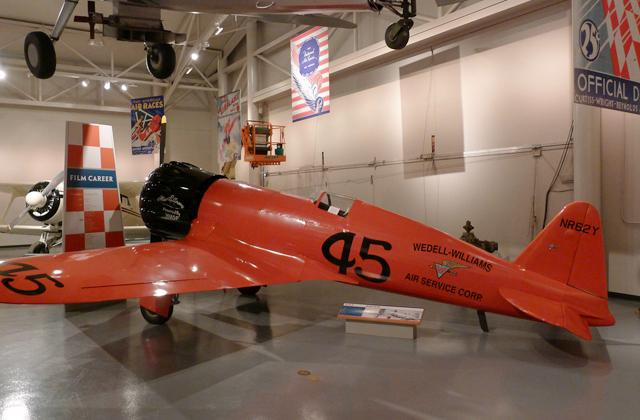 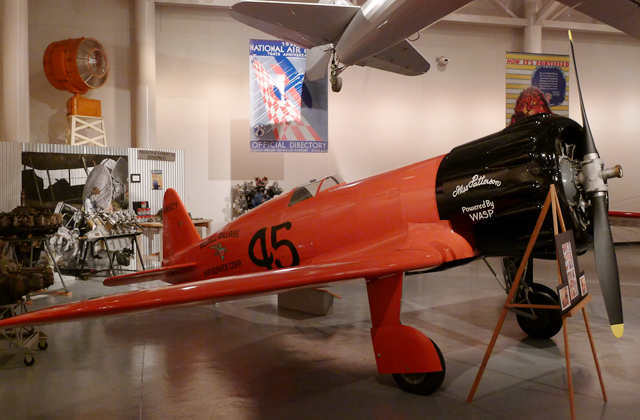 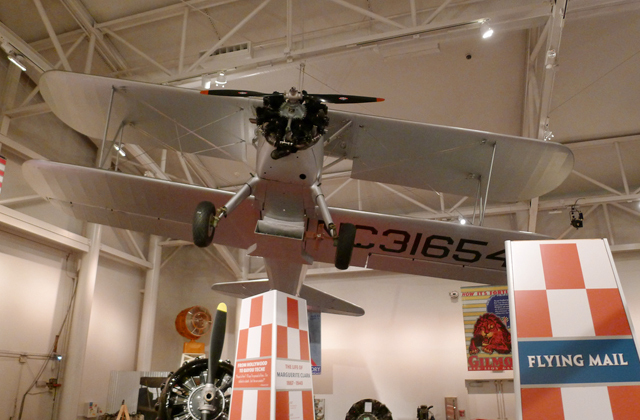 THE WEDELL-WILLIAMS AVIATION MUSEUM focuses on the legacy of Louisiana aviation pioneers Jimmie Wedell and Harry Williams. 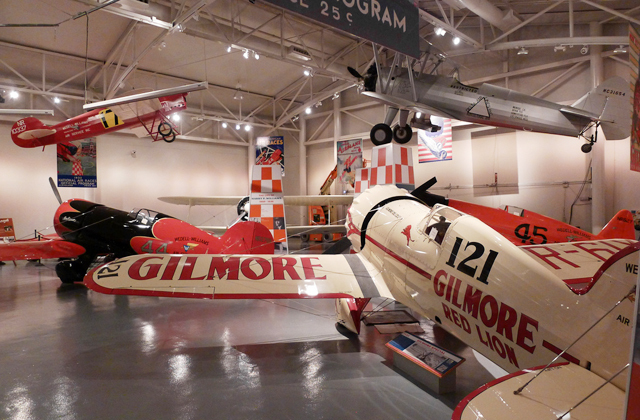 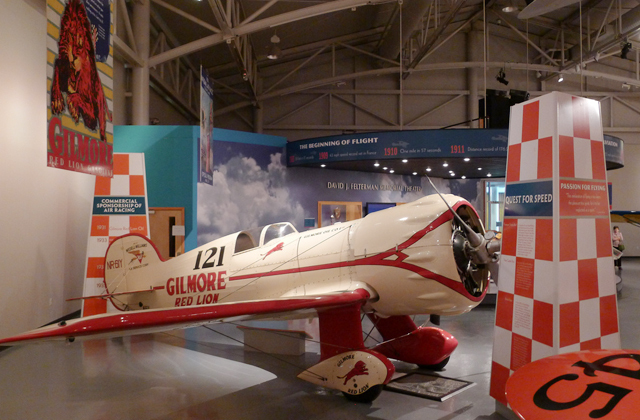 The museum houses the memorabilia and planes of these two pioneers of the Golden Age of aviation who perished in plane crashes. 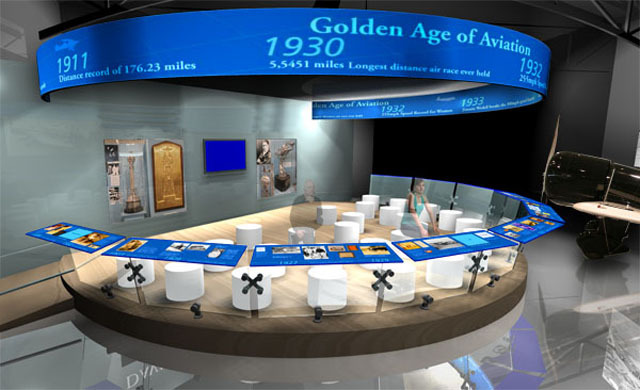 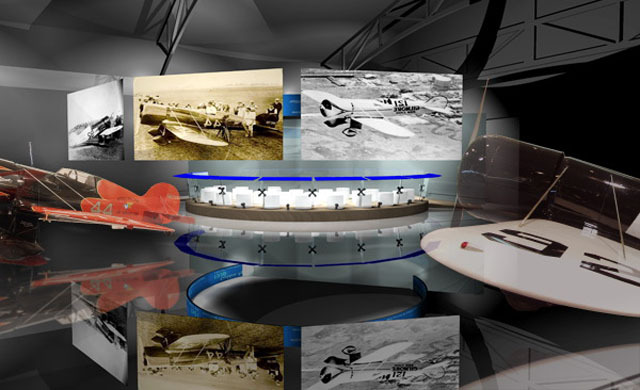 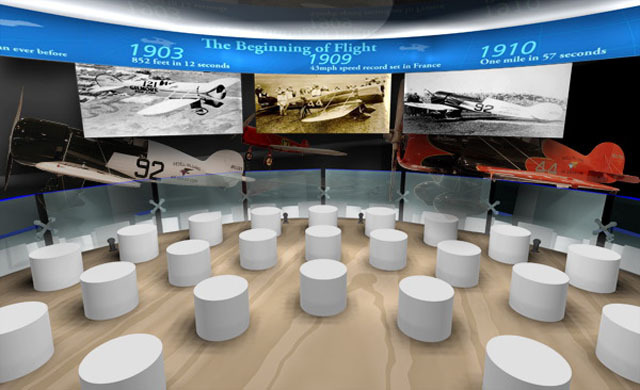 The exhibit is filled with state-of-the-art displays, a dramatic theater with a screen that retracts to reveal the planes in the background and refurbished aircraft, and an interactive gallery that demonstrates the principles of flight.